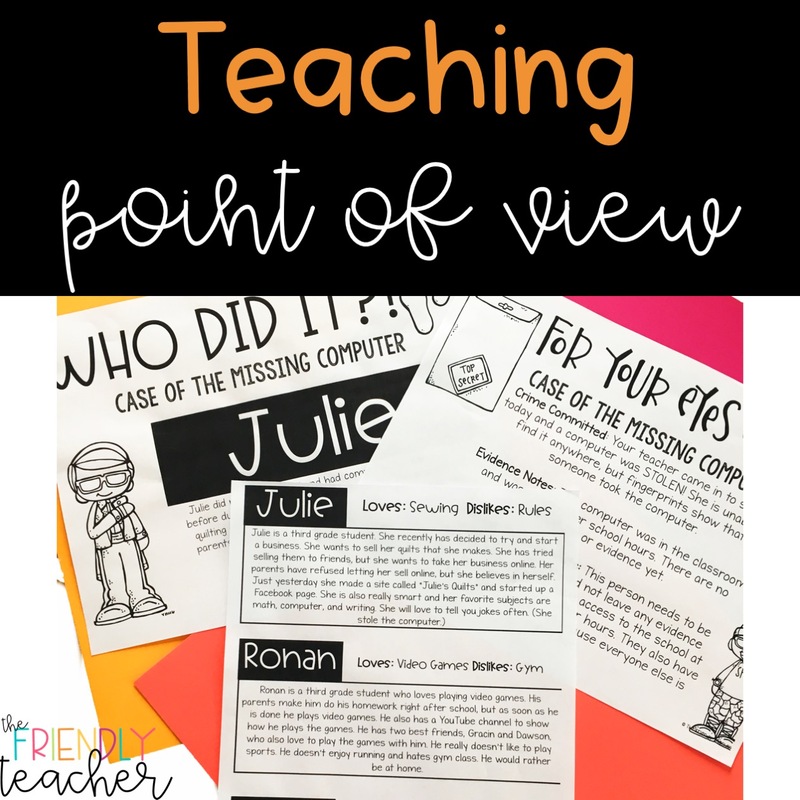 Point of view is a hard concept for kids to understand. Many times it takes weeks to understand the concept. I wanted to take the first week I taught the concept and make sure it was engaging for my kiddos. I wanted to make sure that it related to their real life, so that they had a strong foundation to lean on when we continued to analyze it throughout the year. 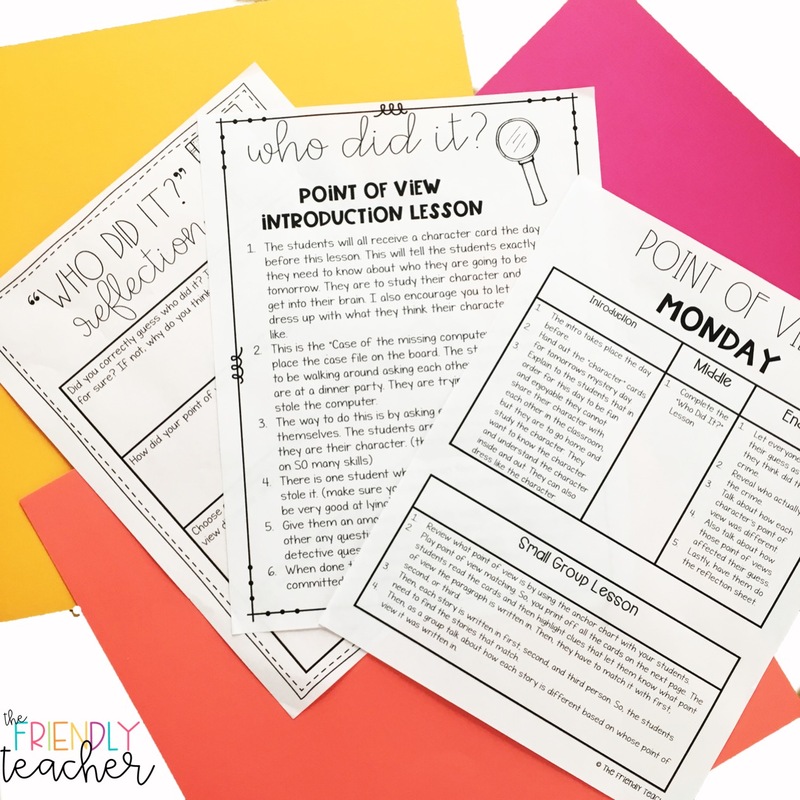 I am going to walk you through my first week of teaching point of view in upper elementary! Plus, give you a free sample! This day is the BEST.DAY.EVER.! Have you ever heard of or been to a murder mystery dinner?! Well, I took that idea and related it to the classroom. Basically, the students all get character cards a day before the lesson. Then, they have to act like that character and go around and ask people questions. They are trying to figure out who stole the teachers computer. When they are done asking each other questions then they make their guesses. 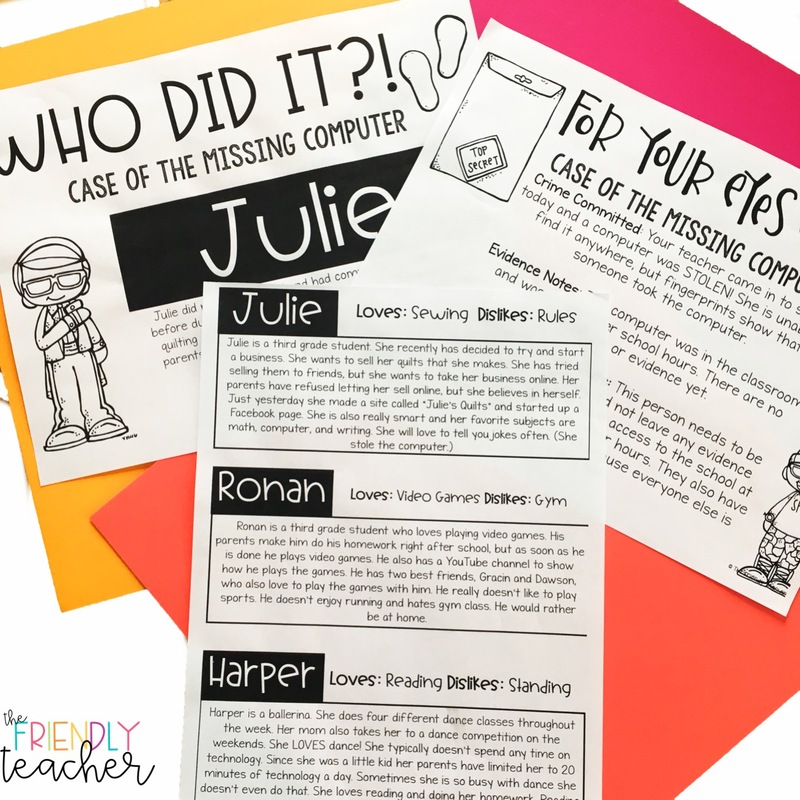 After you reveal who stole the computer the students do a reflection where they talk about point of view! The students have so much fun acting like someone different and it is a good lesson to go back to when talking about point of view. We really go over the term, point of view. We use an anchor chart, song, and dissucssion. Then, we read “The Day the Crayons Quit” by Oliver Jeffers. Check it for the affiliate link! We all make crayons to retell one of the crayons stories, but this time we are the narrators instead of the crayons. This really makes the students think about point of view because they have to change the point of view. 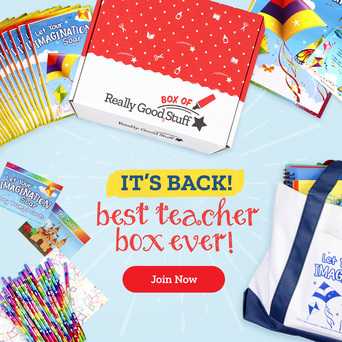 DO YOU WANT THIS ENTIRE ACTIVITY FOR FREE?!?! 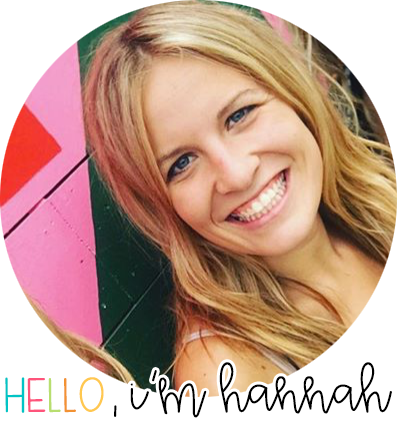 Grab it below! 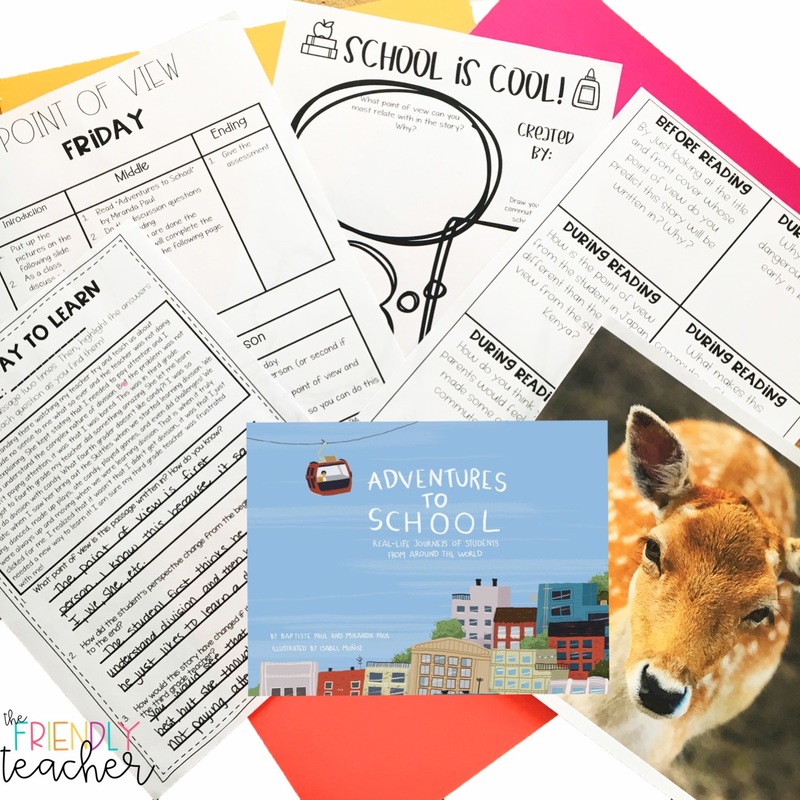 Grab Your Point of View Free Sample! By signing up you will receive a free sample of the point of view skill week and be signed up for more tips and freebies every other week! We listen to the voice recording for “The Boy Who Cried Wolf” and do different point of view discussions with it. 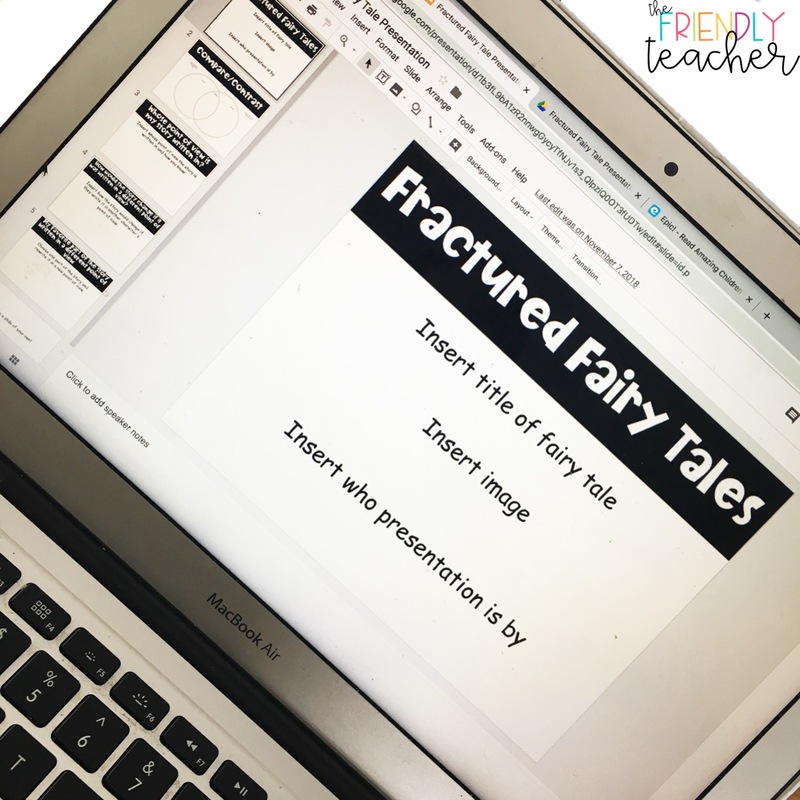 Next, we use fractured fairy tales to analyze point of view. 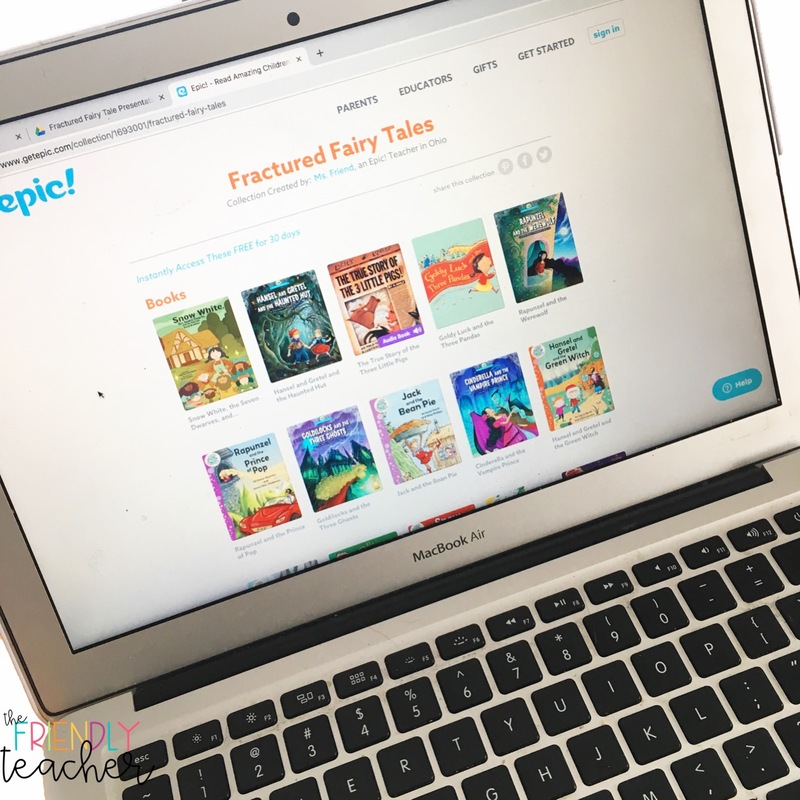 You can grab a big pile of fractured fairy tales from the library or you can use this FREE Epic library that I created. If you go here you can find it! The students will read one fractured fairy tale with their group. 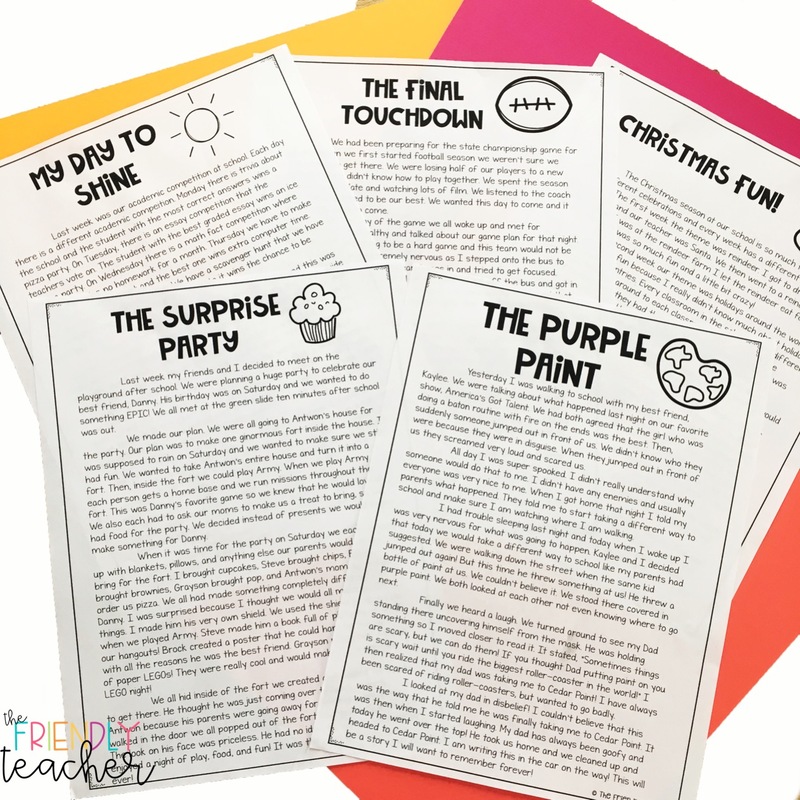 When they are done they work as a group to make a presentation to share with the class. This presentation focuses on different aspects of point of view! We watch two different videos! The Present and Geri’s Game! Then, we do a refection sheet after each video. 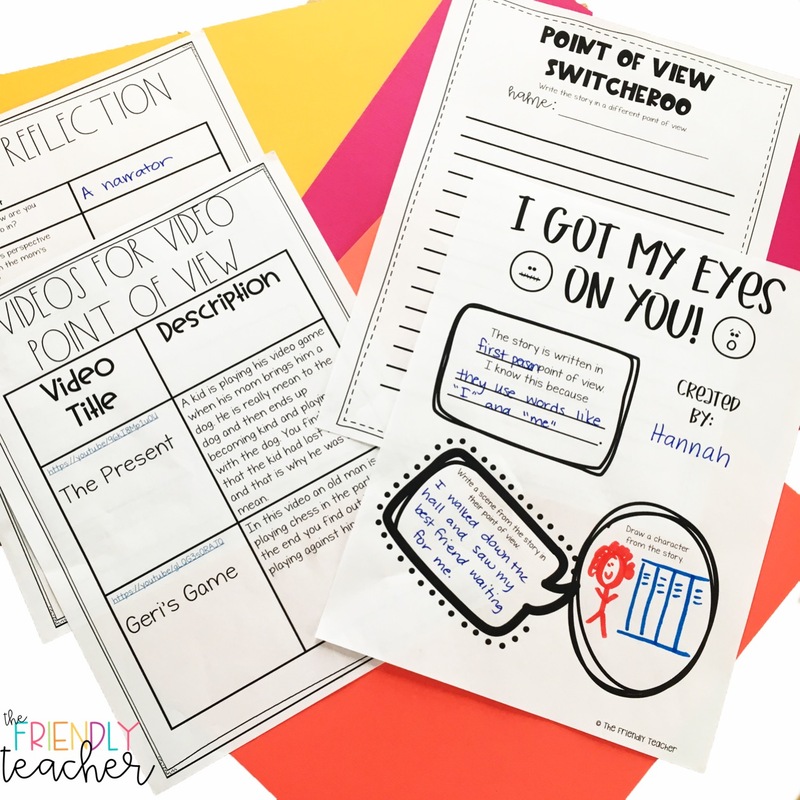 This reflection allows the students to think about point of view as related to the videos! Then, I put students in partners and give them an original story. They have to read the story and then rewrite it in a new point of view. So, if their story is in first person they have to write it in third! Once they are done writing the story I have them switch groups and compare and contrast the two different points of view! I put many pictures up on my SmartBoard. We look at each picture and discuss different points of view that you see in the picture. We discuss how these points of view affect the scene. Then, we read “Adventures to School” by Miranda Paul. The students make a poster that goes over different points of view from the story! We finish the week with an assessment which shows me what I still need to work on in the upcoming weeks! Not only do I work on point of view whole group this week I also work on it small group! Playing point of view matching! Basically I give them a bunch of different accounts of the same thing. They have to match the first, second, and third person account together! Then, they can look at the differences. Watch different videos and have them identify different perspectives. Then, they rewrite the scene in a new point of view! 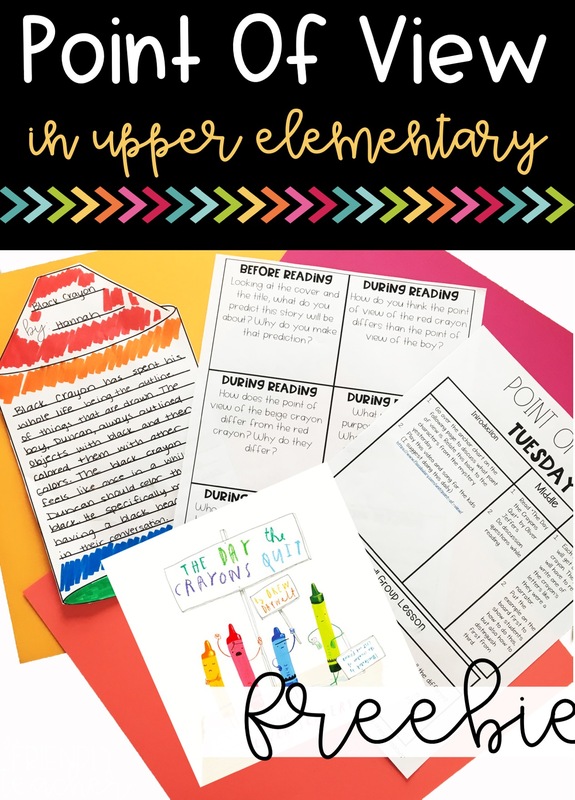 Read fiction leveled readers and complete posters to identify the point of view. Throw a bunch of books on my table. 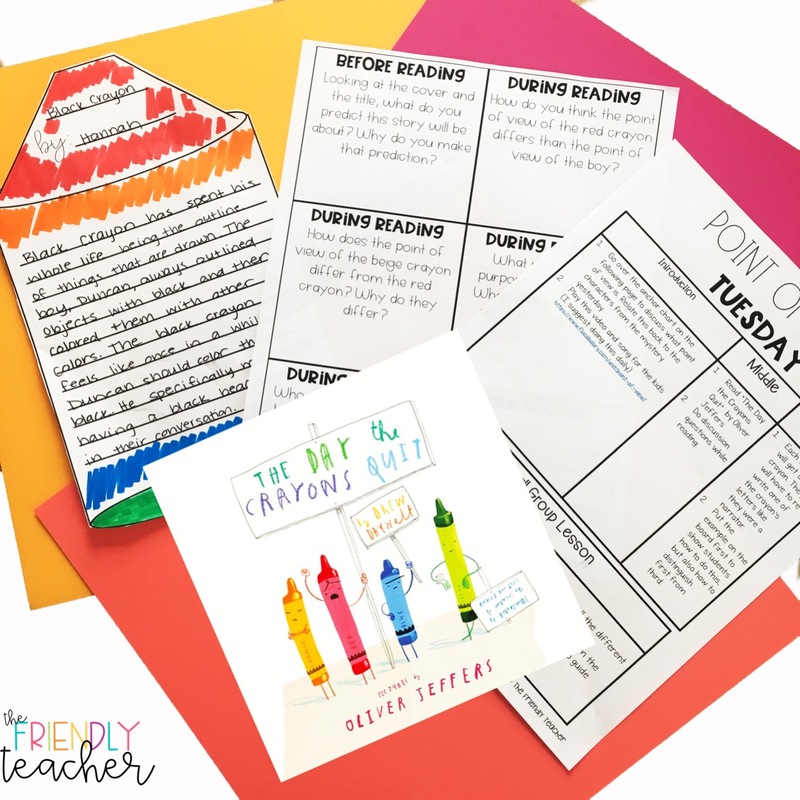 Have students grab a book and give them a designated time to figure out the point of view. This will help them to look at key words and hints quickly! This is our first experience with point of view. This is my introduction week, but we will spend all year practicing and reviewing the skill of identifying point of view in reading! We will also spend much of the year comparing our point of view to the author. The point of this week is for the students to just understand what point of view is and the different types!